I know every blogger and their mother posts gift guides during this time of year, but you usually end up seeing a lot of the same things. A calendar, slippers, gold home decor, etc. And while I love all of those things, I thought it would be fun to mix it up a little bit and theme up my gift guides this year! 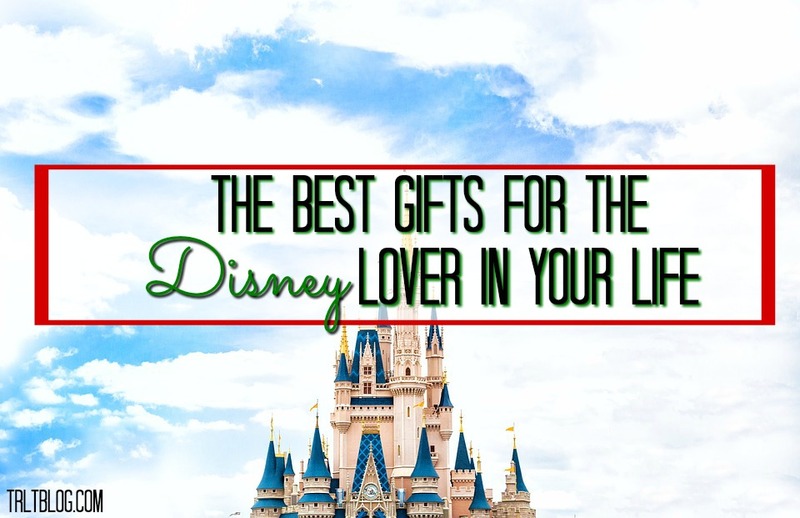 So, this is the perfect mix for the Disney lover in your life!